NUML University Islamabad Merit List Result announced in the month of June/July. Rank in the Pakistan top universities. It was established in 1970 (became university 29th May 2000). It is a public institute in Pakistan for students. The Chancellor is Asif Ali Zardari, Islamic Republic of Pakistan. The total students studying in this university are 10,722. 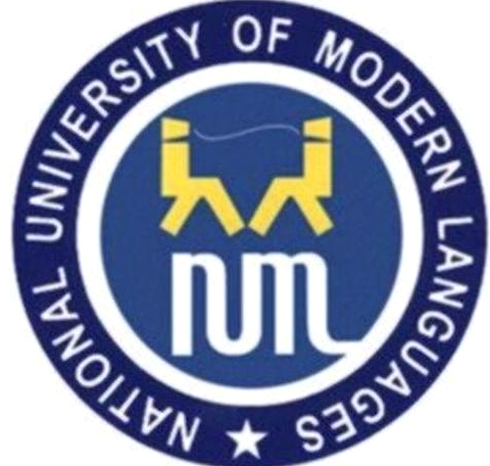 National University of Modern Languages Islamabad announces result /merit lists of entry test recently held in Fall 2018 Admission. 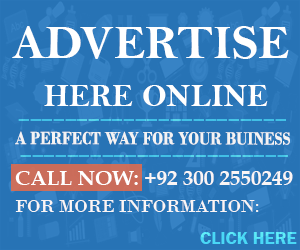 Thanks for visiting our site which is compatible of Universities Admissions, Entry Test Result, Merit List and details. If you have 60% marks in FSc than you should apply for admission in NUML on the base of Hope Certificate. SIR PLEASE SEND ME MY entry test result which i hve given in numl islamabad for bba. PLZ tell me about the entry test result of mba… when mba’s result is declare??? Dear, Aimen there is no another way for you to apply for admissinos in BESE. Currently, admission are closed now. You want to apply for which Program in NUM? If you want to apply for BBA. Then new admission should be announced in month of JAN.FEB. So, you will wait for spring admission of NUML. plz reply fast? BS mass communication mai jan/feb mai admission open ho ga? Yes, Admission will be announced for Mass Communication in Spring. Sir i want to take admission in advance diploma after completion of my certificate course from numl, will they give me admission direct in advance diploma , i want to skip the diploma.because i have no time, i,m going to forign country. plz sir give me some information about it. If you want to study Advance diploma then NUML announced admission in month of Nov/Octo. When admission announced then we have updated on the website. Last Year merit is not confirmed yet. Sir, i have got 72% in F.SC and i want to study English further. Please guide me when spring session shall be started? And which discipline is preferable in regard with English literature? I shall be waiting for your response. Spring Admission should be start soon in the month of Nov/Dec. Numl offered BS in English. Numl me spring seesion me be electrical engineering k admission open ho ge k nai? Sir I have got 917 marks in fsc and want to get admission in numl isd in spring semester. …. Spring Admission should be announced in the month of Nov/Dec. When admission announced then we have updated on the website. sir mera matric man marks 874(83%) aur fsc 738(67%) haan kia mera software eng. ya elactrical man sa kisi man hosktq ha k nae??? Yes, dear you have chance of admission in both program. You easily get admission in Software Engineering but not confirm in Electrical Engineering. Yes, you will get admission in NUML. If you get good marks in entry test then you will easily get admission in NUML. sir agr me 2nd smstr me admsn lu 1st arid se kr rha hu to ap mjy 2nd smstr me le ly gy? Dear, you need to confirm this thing from Arid University Admission Cell. Result should be updated in a week after entry test. Admission will be announced soon. List should be updated on the website. Will there be 2nd and 3rd merit list for spring 2015 or not? NUML University not offered BS Health Sciences. NUML University conducted entry test for Software Engineering. If you get good marks in entry than you easily get a good merit position. NUML University conduct entry test for Software Engineering. If you get good marks in entry test than you easily get admission in NUML for Software Engineering.